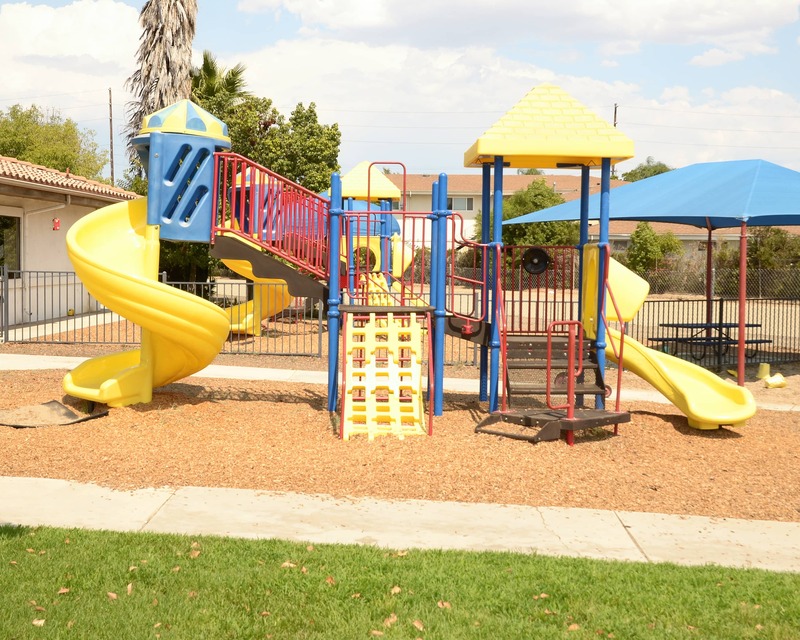 Welcome to La Petite Academy in Riverside! My name is Wendy and I'm the academy director. 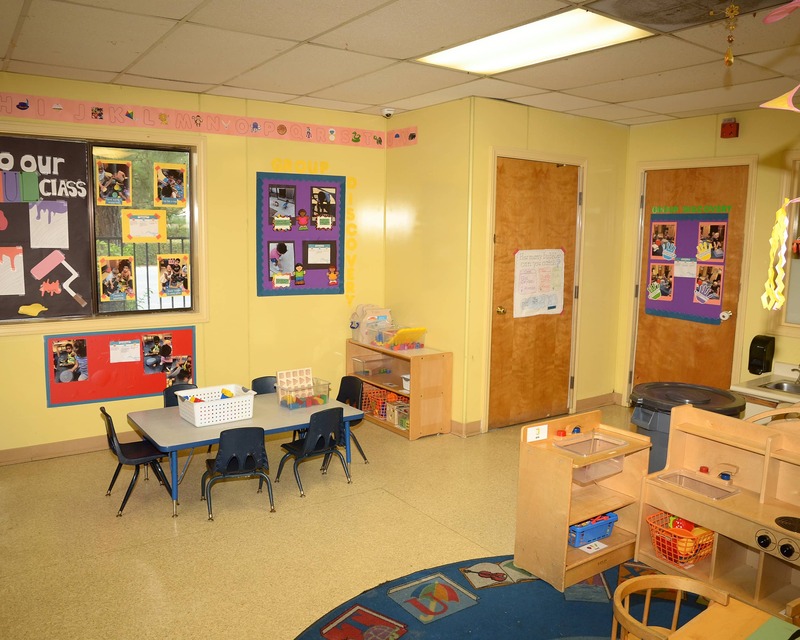 I have been in the early child development field for 23 years and I have taught everything from Infants to Private Kindergarten. 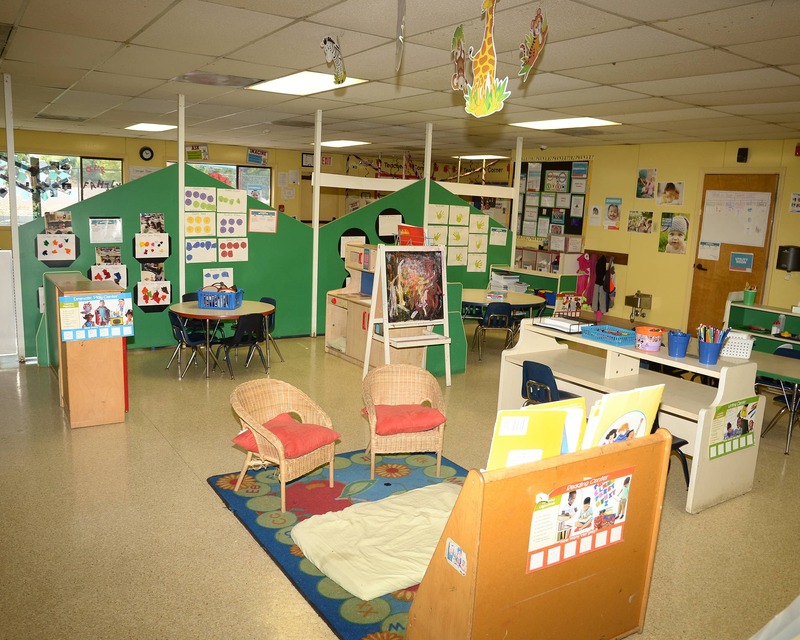 La Petite Academy offers a loving and nurturing Toddler, Twos, Preschool and Pre-K programs. 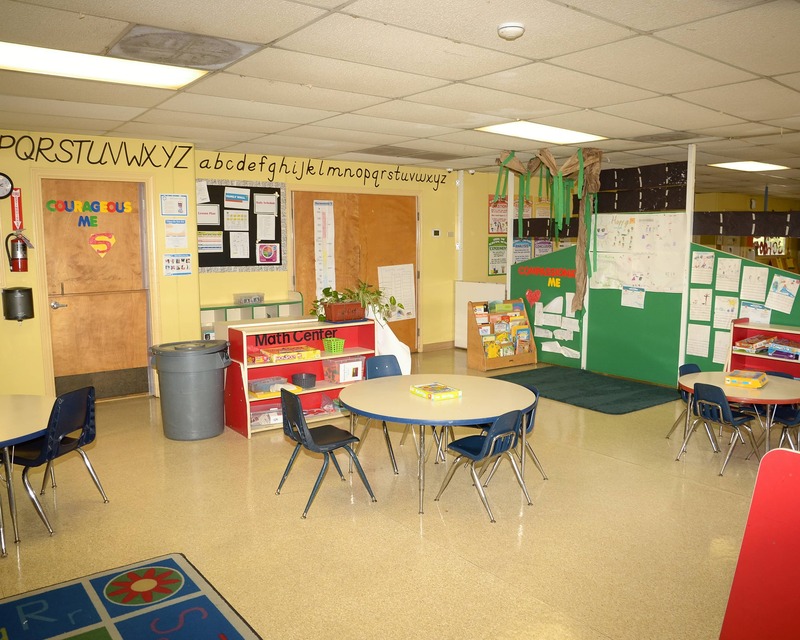 We also provide Before- and After-School care for school-age children. I lead a great group of teachers here in Riverside who are always smiling and truly love to teach. I have many teachers that have been here for more than 10 years. Families continue to return with sibling because of our experienced teachers. All teachers are CPR and first aid certified to maintain your children's heath and safety. Please come by for a tour and see what our school has to offer your family. 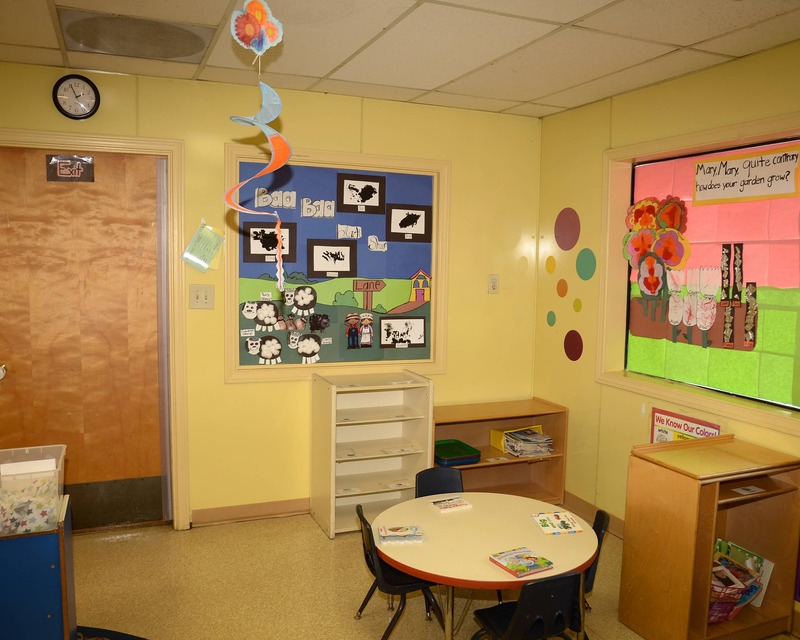 Education: 31 Units in Early Child Development, Infant/Toddler Units. 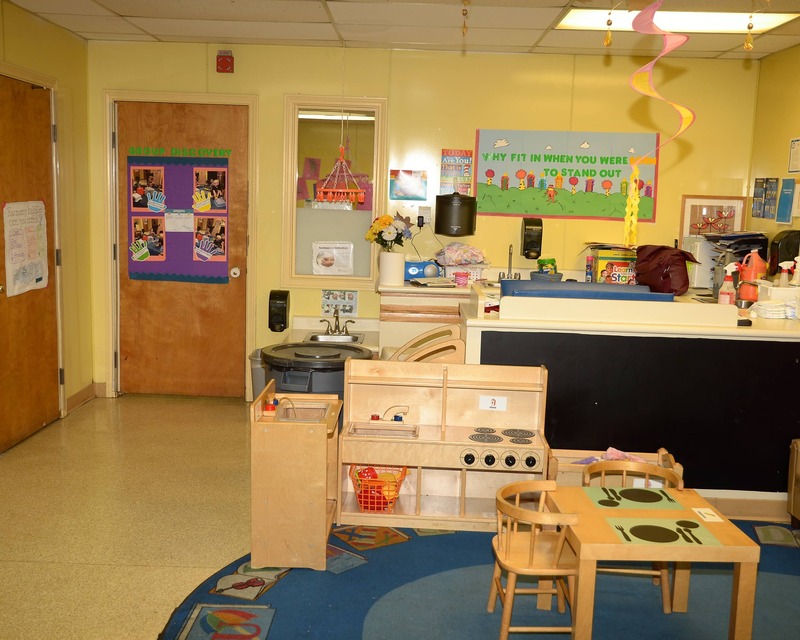 I have been working in the child development field for over 23 years. 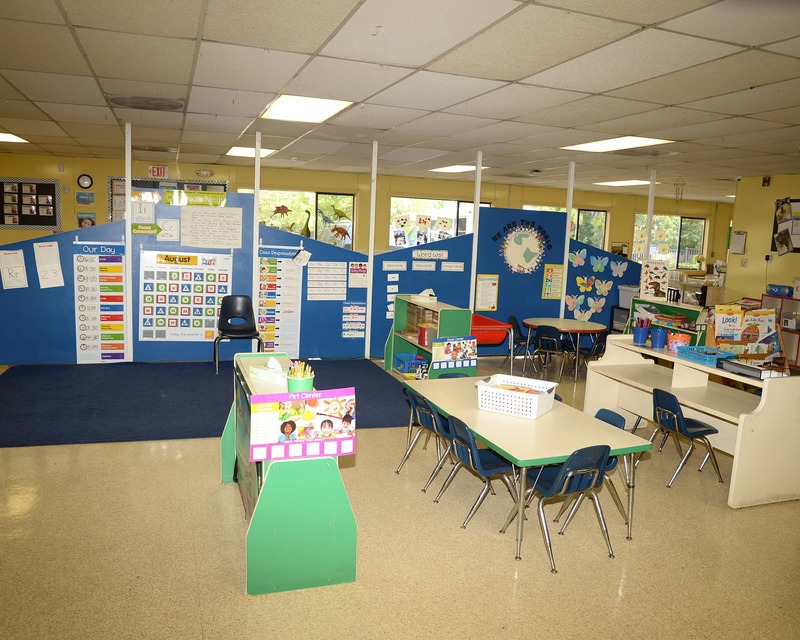 I have worked with all age groups from infants to kindergarten to school age. I have been in management for 15 years and it's a pleasure to lead these amazing teachers. 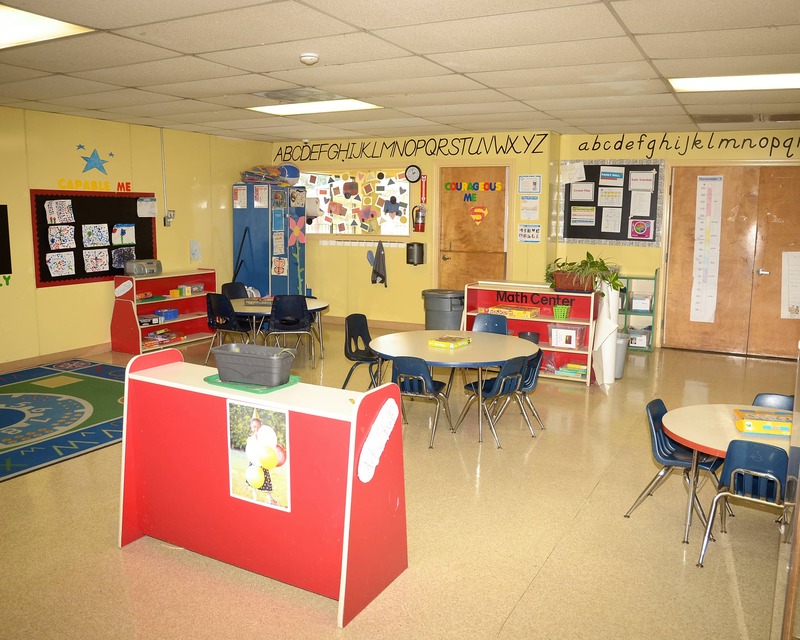 I have worked in child development for over 20 years and I have experience in most classrooms. I am continuing my education to complete my B.S. in child development. 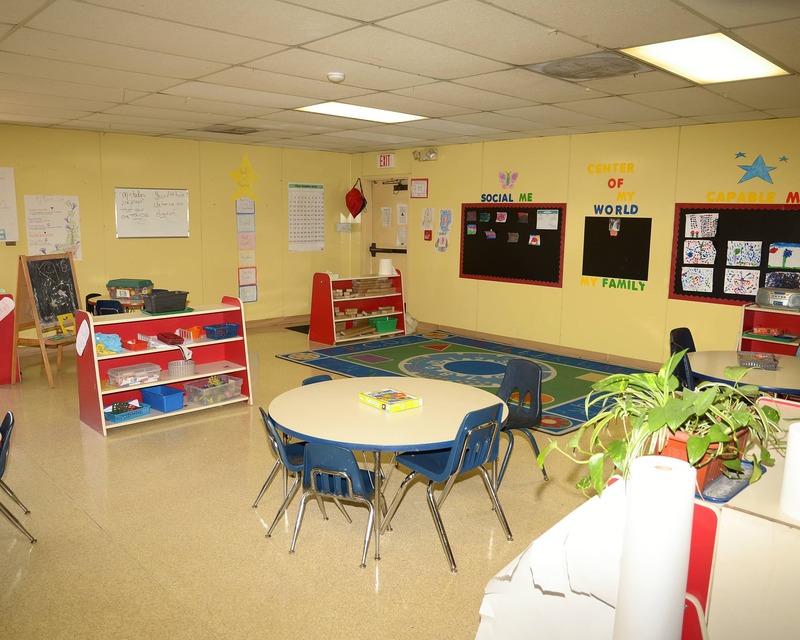 I have worked here at La Petite Academy for 16 years as a Pre-K teacher and bus driver and now as the Team Lead. 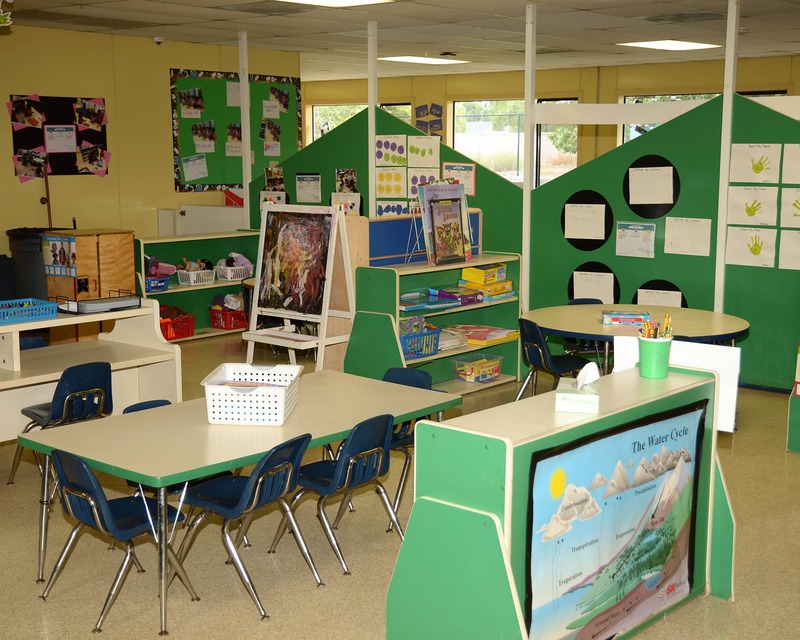 I look forward to supporting the Director and Assistant Director here at La Petite Academy.